The highlight of the Tour de Tirol, the Kaisermarathon (26.2 miles) starts in Söll village centre. It winds its way through the villages of Scheffau and Ellmau which are part of the “Skiwelt” region, near the Wilder Kaiser mountain range, before heading to the finish at the top of the “Hohe Salve” (1.829 m above sea level). Trail Running Shoes The profile of your running shoes must be a minimum of 3 mm at the start of the race. Gels and bars must be marked with your start number using a waterproof marker pen (Please don't throw away any rubbish outside of the aid station areas, as this could lead to your disqualification)! In the event of a medical emergency please call the race doctor first! Please ensure your own number is visible in the event that you may need to be re-contacted. The equipment will be controlled during the race, if you are in the race without the obligatory equipment this could lead to your disqualification! In case of best weather conditions the Ok-Team could cancel the obligatory equipment rules. For the obligatiry equipment we offer the Kaisermarathon Safety-Pack which is available directly at the online entry (€ 149,00). The Package is also available in our Fan-Shop (€ 179,00). 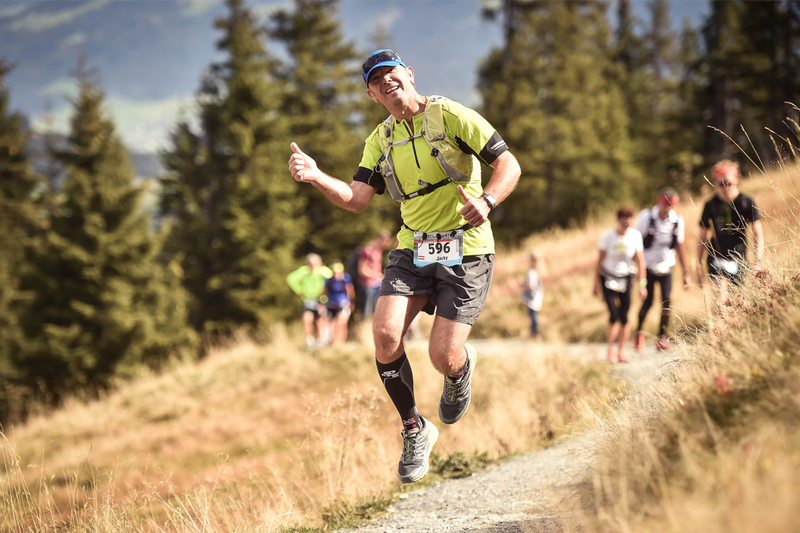 Race Course: 42.198 km, total climb 2.345 m - mountain marathon from Söll via Scheffau and Ellmau finishing at the top of the Hohe Salve mountain. 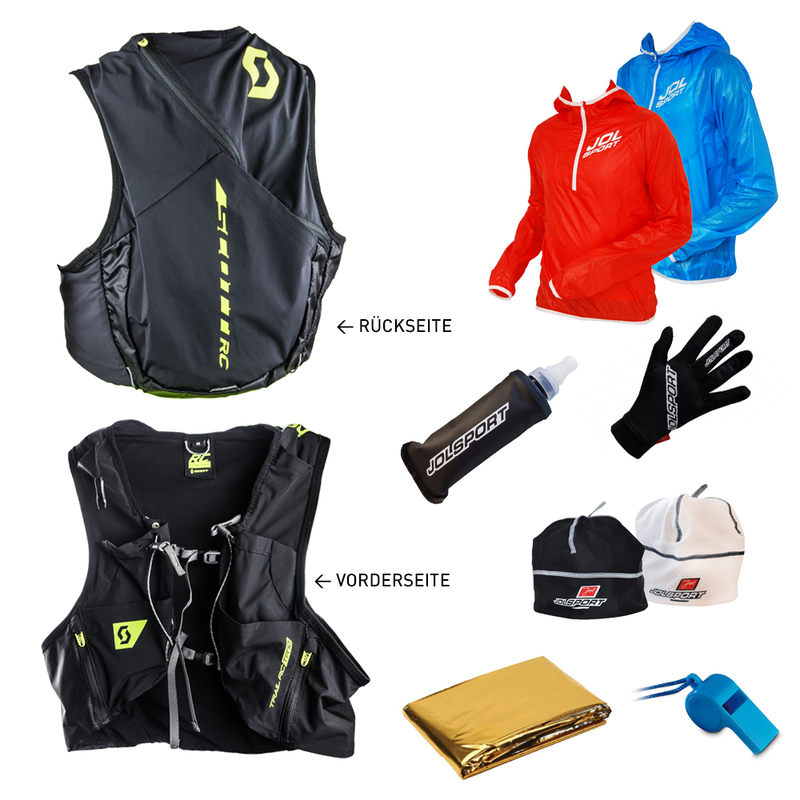 Changing Facilities/Kit Bag Drop: Bring your numbered bag to the race bag depot. It will be transported to the finish. Course Details: The course heads west until it reaches the Hotel Alpenschlössl returning through the village centre of Söll (km 7,7), continuing on cycle tracks via Scheffau to Ellmau until reaching the Rübezahlalm, continuing on the trails passing the Jägerhütte and the Panorama restaurant Bergkaiser. On hiking trails to the Tanzbodenalm, from here on a less steep and descending route via Jochstubensee passing the Filzalmsee and on to the Hexenwasser (km 34). From the Hexenwasser continuing over narrow and steep hiking trails to the top of the Hohe Salve. 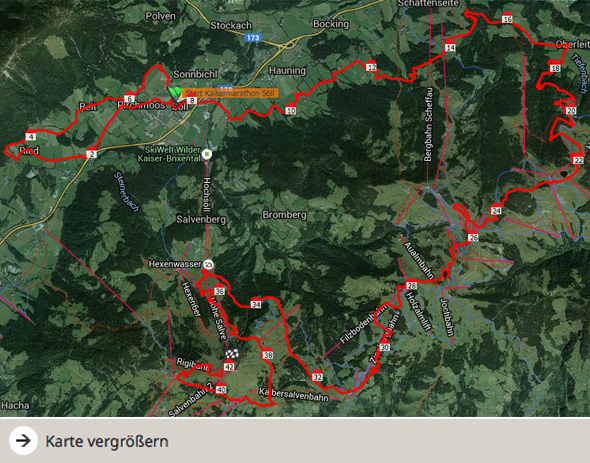 In the case of extremely bad weather conditions, the organiser reserves the right to change the route from the Hexenwasser. The course is sign posted all year round. Slight changes may be made due to road or trail maintenance. 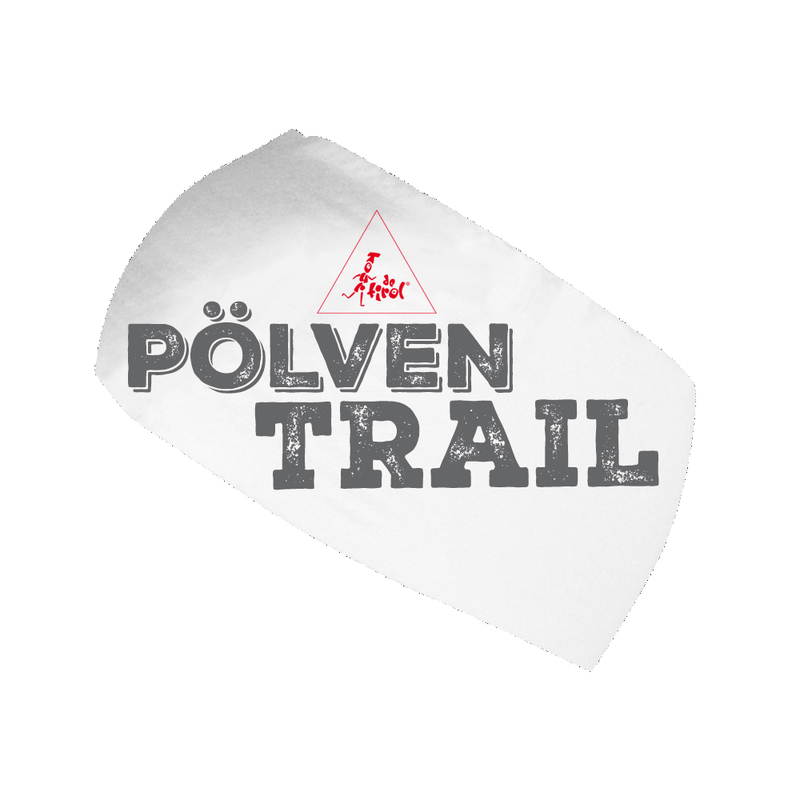 Kit Bag Delivery: To be handed in for Elite-runners by 8.15 at the Start in Söll, separately marked for Rübezahlalm (19,5) and the Hexenwasser (34,3 km). Transport of clothing from the Start to the Hexenwasser is organised. Runners should have deposited their bags by 8.15 at the Start (Pavilion for personal needs and baggage). Return Transport: With cable car, free of charge. Massage: Against fee, you have to book it. Information at the registration! 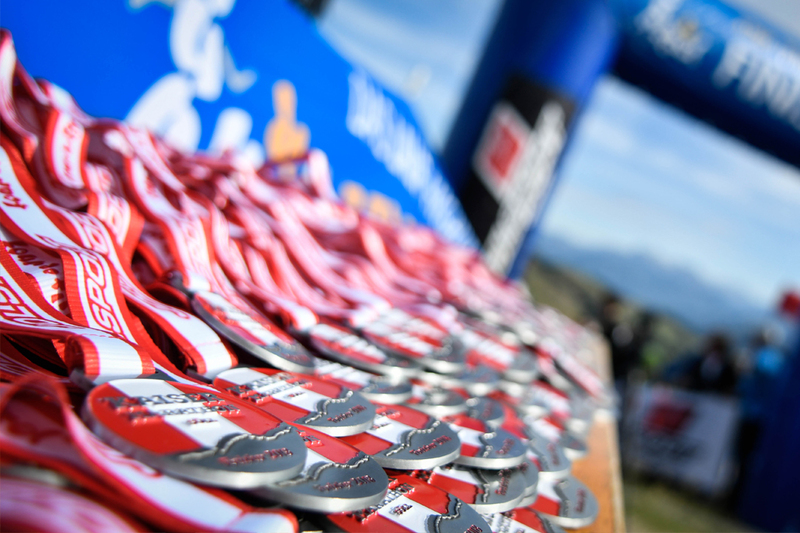 Prizes: Kaisermarathon medals for all finishers, prizes for the 3 category winners. Only available at the award ceremony, they will not be forwarded to you after the event. Timing: Race results – Single-Use Chip. Tour de Tirol Starters use the same chip for all 3 days. Net time keeping. Finisher Prize: Kaisermarathon Finisher Shirt. 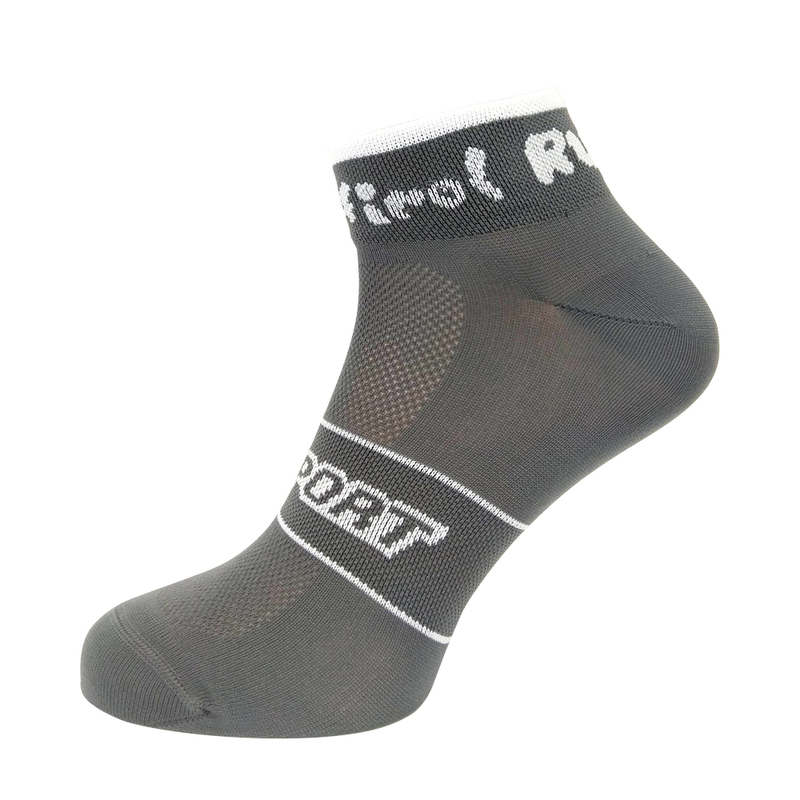 Available in the finish area. Please note they will not be posted to you after the event. Entry Fee: € 95,00* / € 109,00** No starting fee refund! Transferring your start to the next year is only possible with an insurance booked at the registration. The registration is done by race result, 5% registration fee will be valid. 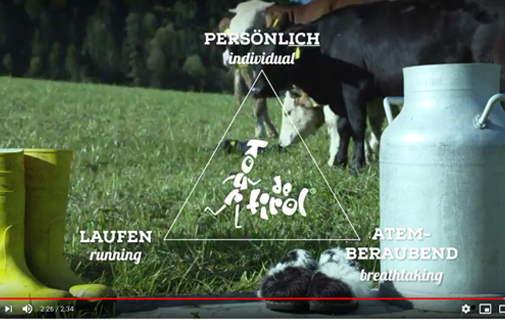 Rules: The rules of the Austrian Athletic Federation apply! The organiser is not responsible for any damage, accidents or thefts. Walking sticks or poles, headphones or headsets are not allowed during the race. 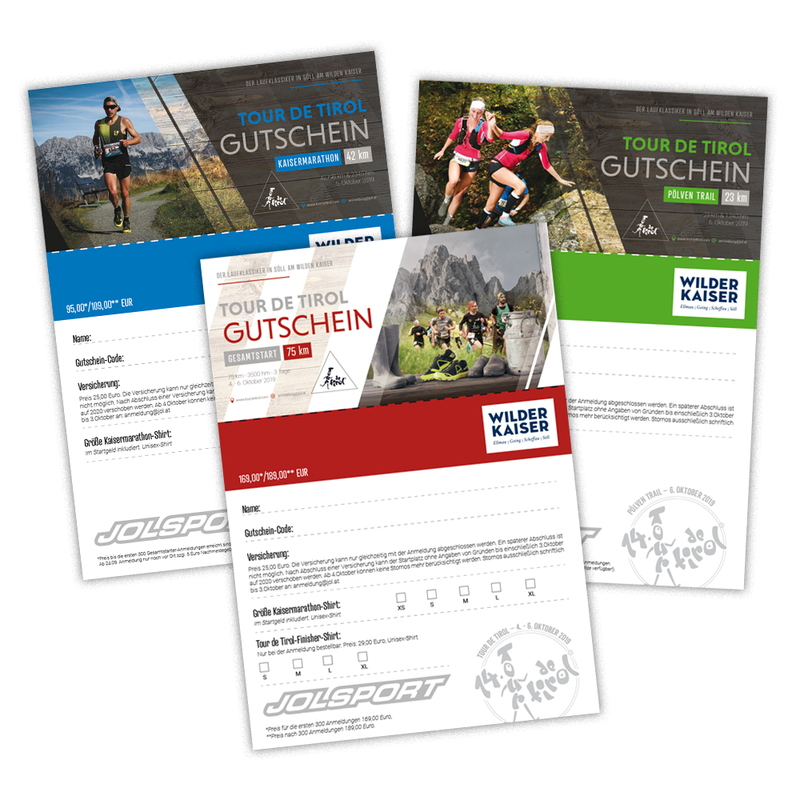 *fee for the first 300 Tour de Tirol competitors-entries. **Starting fee for the later entries. 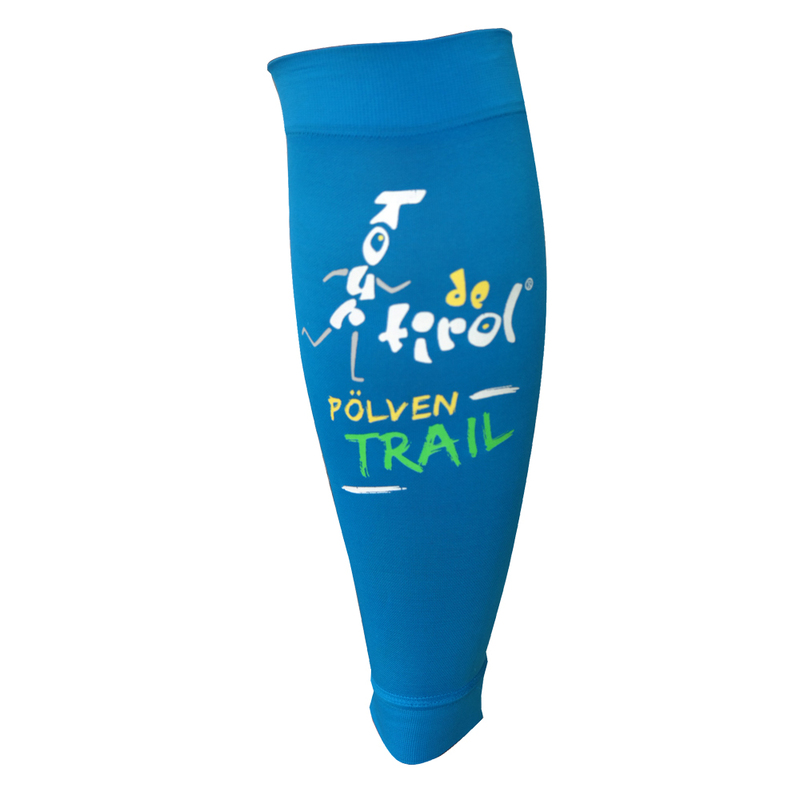 After the 24th of september a late registration fee will apply at an extra cost of € 5,00 (Only if startplaces are left! ).